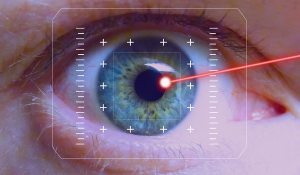 The medical treatment to presbyopia correction. 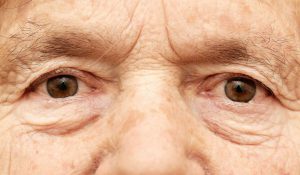 Learn all about the only patented presbyopia drug treatment known as Método Benozzi®. 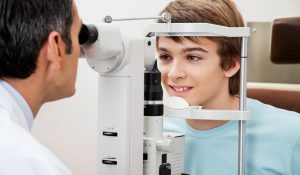 We offer the widest and most comprehensive range of eye health services, from primary care to highly complex procedures. Our priority is eye care excellence. Método Benozzi® delivers tangible, lasting medical benefits through top quality patient services. 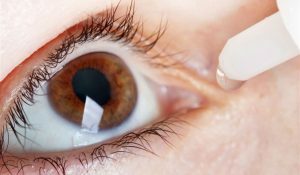 Our service identity stems from a multidisciplinary approach involving clinical ophthalmologists, researchers, biologists, statisticians, chemists and physicists committed to ongoing collaborative research to better understand eye disease, advance our findings and transform the treatment of presbyopia. 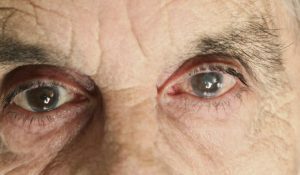 Presbyopia, also known as “short arm disease”, is the progressive loss of ability to see at close range, caused by the natural course of aging. Refractive errors such as myopia, hyperopia and astigmatism can be corrected with aerial lenses and / or contact lenses. The loss of transparency and mobility of the lens is called a cataract. The lens is a lens placed inside the eye, behind the pupil. The tear or tear film film is a sensitive layer covering the outer surface of the eye that does not deteriorate when properly lubricated. 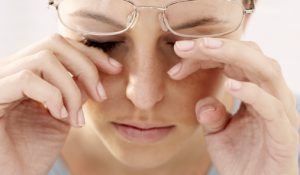 It is known as a silent disease because it has no noticeable symptoms until the disease is well advanced and late detection may lead to total loss of vision. Attention scheduleMonday to Friday from 09.00 hrs. to 18.00 hrs. AddressJunin 1655 4A, Buenos Aires, Argentina.